The naysayers who think pregnancy, childbirth and motherhood signal the end of a fantastic phenomenal sportswomen’s career are wrong. Very wrong. In fact, a lot of women report the challenge of momhood drives them to try even harder and to best their game, as Tennis.com‘s Ed McGrogan correctly analyzed about Serena Williams‘ likelihood of making a comeback. “Whether Serena would consider continuing to play as a “challenge,” or something she simply wants to do as a mother, it’s far easier for me to picture her playing again, rather than the alternative,” McGrogan writes. She would not be the first as several women have done similar — gone from giving birth to go on to beat the field and rise back to the top and earn a Grand Slam title. The legendary Margaret Court , the pre-Open era woman who has won the most majors, 24, won three majors after giving birth to her son in 1972. Williams, who has the most since 1968 when professional players were allowed to compete with amateurs, the s0-called Open Era, is chasing Court’s record. With one more Grand Slam Title, she will tie it and with two more she will surpass it. If Williams follows Court’s lead, she will break the record, albeit now is a time when the field of competition is even tougher than ever before. Kim Clijsters won three of her 4 Grand Slams after the birth of her child. Lindsay Davenport won 3 of her 55 Career titles after giving birth to her son. 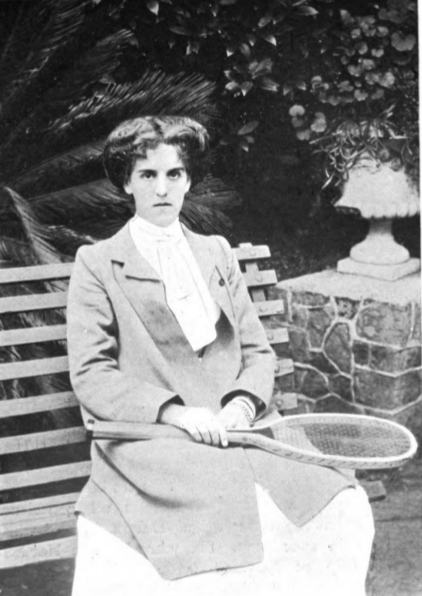 An Olympic Gold medalist and seven times Grand slam winner, in 1914, Dorothea Lambert Chambers became the first mother to win a Grand Slam crown. There are at least two other major female players to make mommy comebacks and silence all the critics and naysayers! Too soon, ma, too soon! 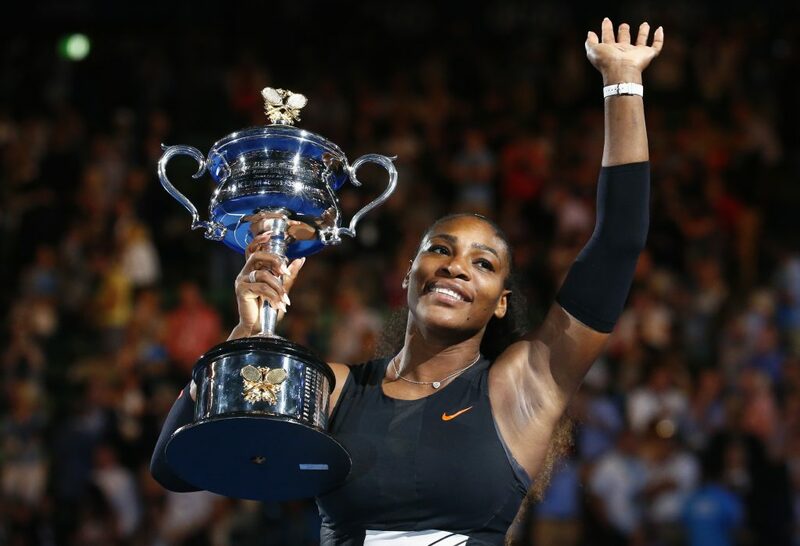 Serena Williams famously won the 2017 Australian Open while she was 9 weeks pregnant but on Thursday, the 23-tim Grand Slam champ said she won’t be defending her Australian Open title this year. “My coach and team always said ‘only go to tournaments when you are prepared to go all the way’. I can compete – but I don’t want to just compete, I want to do far better than that and to do so, I will need a little more time. With that being said, and even though I am disappointed about it, I’ve decided not to compete in the Australian Open this year. The tennis tournament begins on the 15th of this month. Unfortunately @serenawilliams has withdrawn from the #AusOpen. Good luck for the rest of 2018, Serena! We’ll miss you ? Williams had tried to push it by registering for a tournament last month but didn’t make it out the first round. She lost to French Open champion Jelena Ostapenko in an exhibition in the United Arab Emirates on Saturday. She can do it and there is a track record for it! 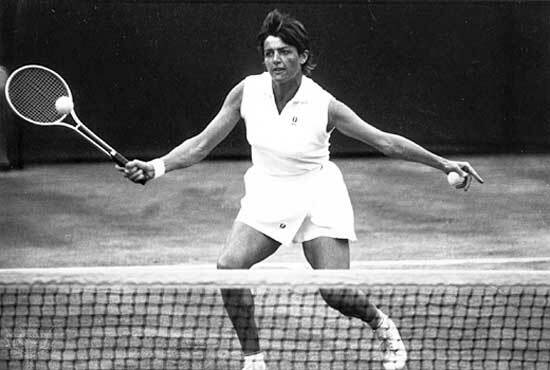 The legendary Margaret Court won three majors after giving birth to her son in 1972. Kim Clijsters won three of her 4 Grand Slams after the birth of her child. 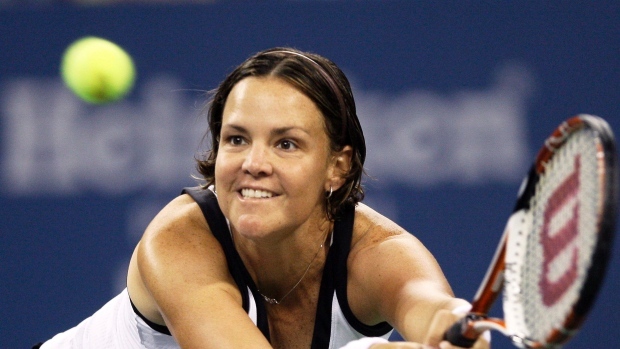 Lindsay Davenport won 3 of her 55 Career titles after giving birth to her son. 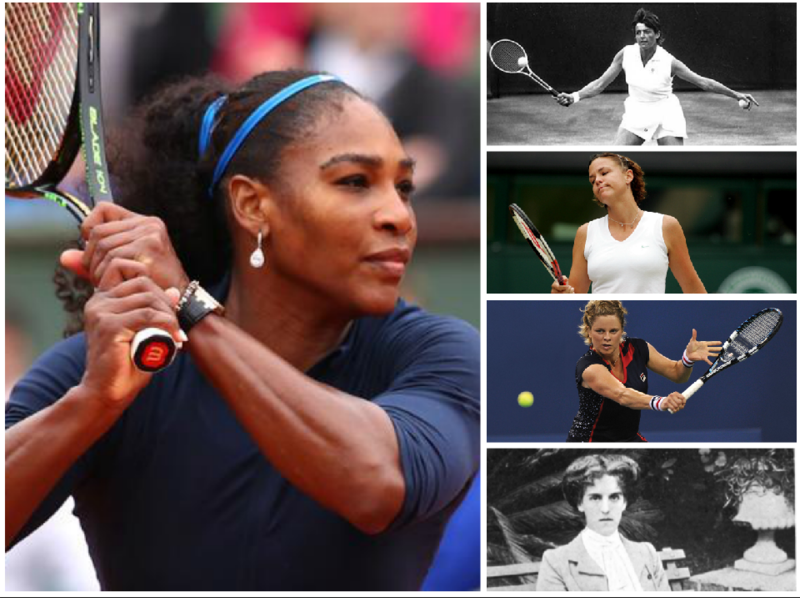 There are at least three other major female players to make mommy comebacks and silence all the critics and naysayers!